As a marketer, wouldn’t you love to receive permission to charge your customer’s credit card for a new order once a month? Or at least every 2 months? Or three? How much of your margin would you be willing to sacrifice for this frequency? 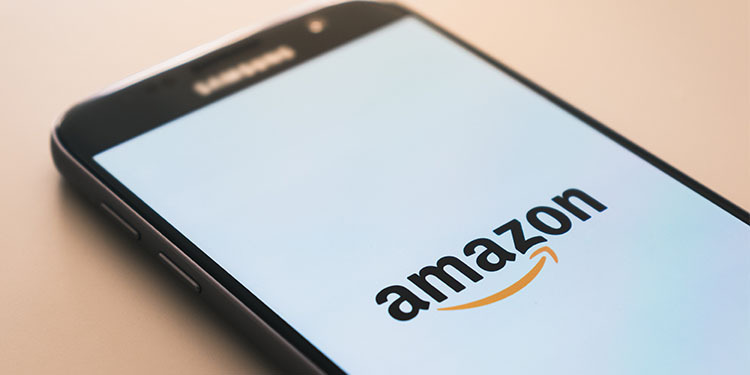 The new Subscribe and Save beta at Amazon offers consumers the option of receiving staples like razors, energy bars and dish detergent at a regular interval of the customer’s choosing. In return, Amazon offers a 15% discount and free shipping on each Subscribe and Save order. I’m an admitted enthusiast for subscription-based models, and most of my own subscriptions center around my addiction to music (emusic, xm, yourmusic). In a similar vein, I even prepay Starbucks for my java fix, (and the privilege of carrying yet another piece of plastic in my wallet.) But Amazon’s play in this space seems a bit different, for a number of reasons. Amazon offers me the option of signing up to receive unglamorous sundries (I am not excited by razor blades, I just need them) in the very same store I frequent for the latest music, books and movies. I think this juxtaposition of staples and toys, recurrence and one-offs will be significant. I think Amazon can also count on Subscribe and Save picking up momentum from what I’d call the “digital impulsivity” of their core customer. After all, how different is subscribing to those razor blades from exercising other habits we’ve picked up, like 1-click ordering or signing up for yet another alert or feed?